0x80244018 is a common error you could receive when trying to install a new app in Windows 8. 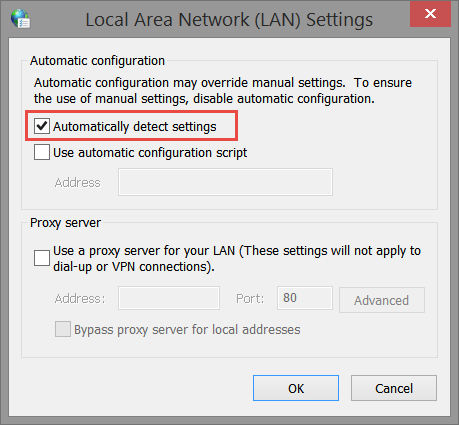 This error occurs if you have the wrong internet settings set-up on your system, this can however be corrected quite easily. 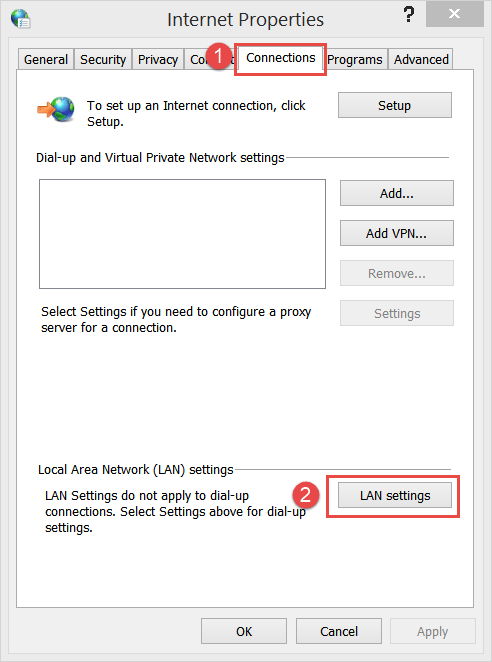 Once you’ve reached the LAN Settings, you’ll need to change the settings to automatically detect your settings and use those to connect to the internet. Check the box Automatically Detect Settings then click on OK, and click OK again. The settings should now be correct and the Windows Store should be able to download and install new applications again. If it’s not then please reboot your system first and try again.